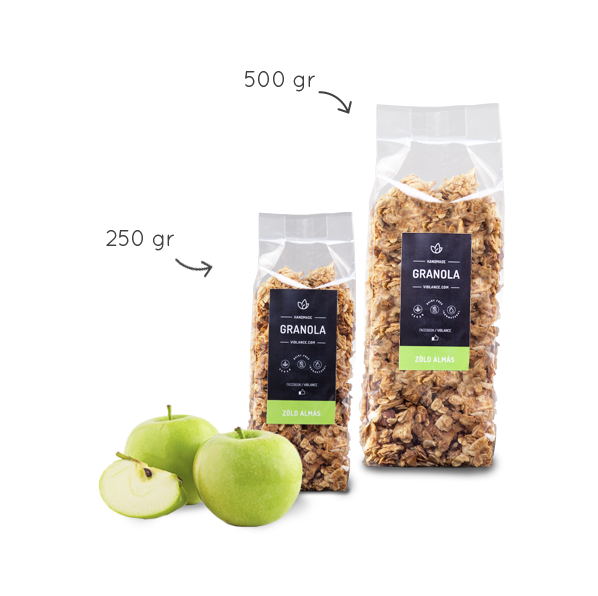 A fruity and light granola blend with fresh, girly colors. 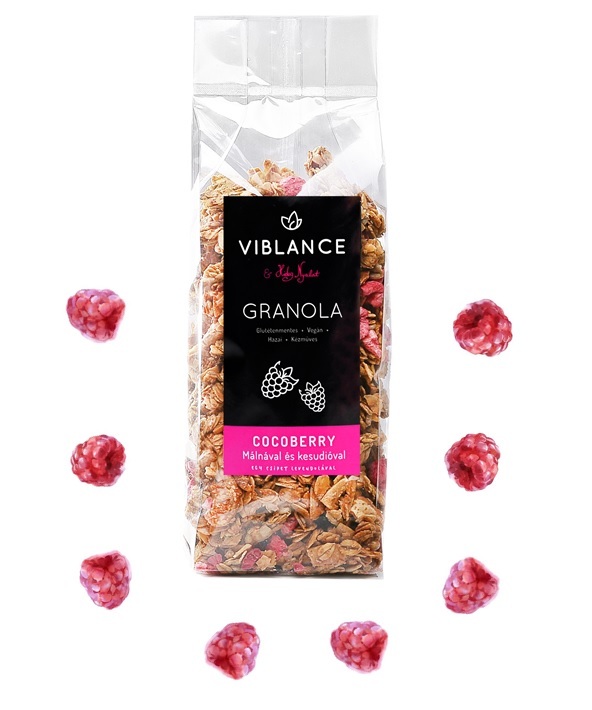 The Cocoberry is the love-child of the raspberry-cashew-coconut nectar love triangle, that’s made extra fruity by the tiny pinch of real lavender we sprinkle over it. 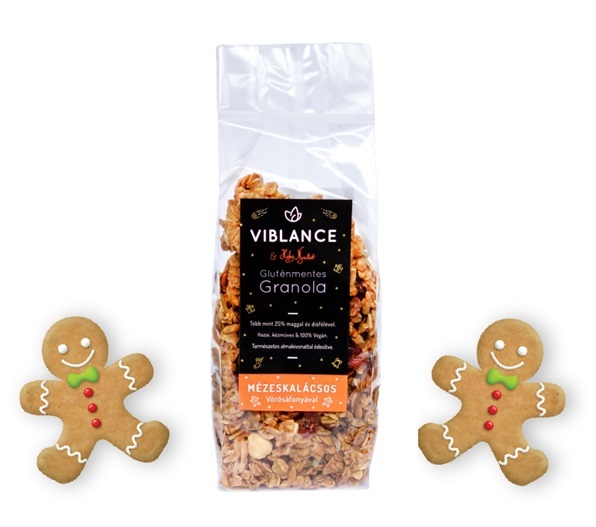 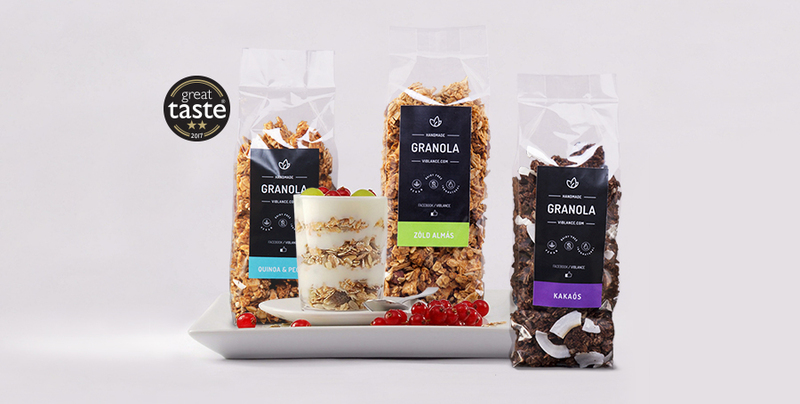 If gingerbread reincarnated in the form of granola, it would taste exactly like our brand new Gingerbread Granola. 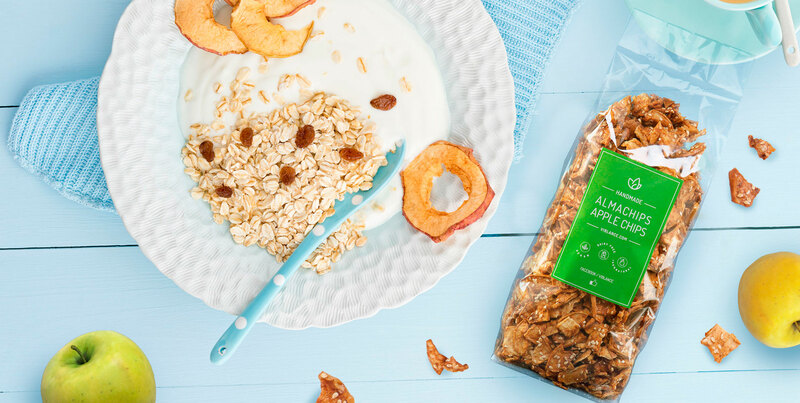 refreshing spices, delivering a good amount of fiber with every spoonful. 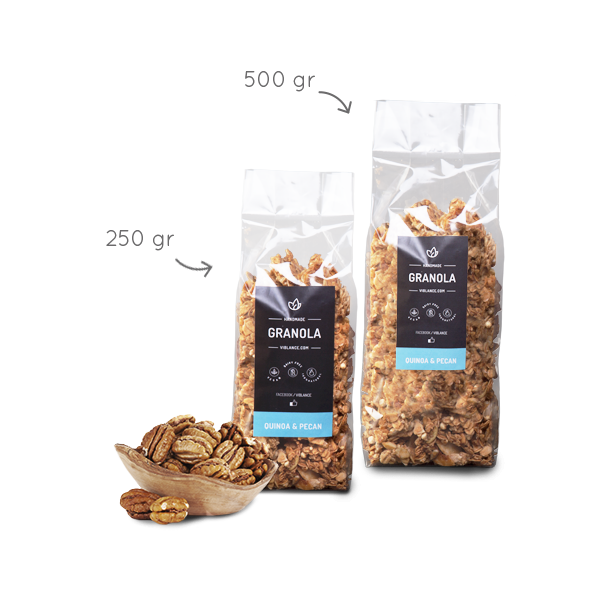 Rich chocolate taste complemented by crunchy nuts and fruity spices. 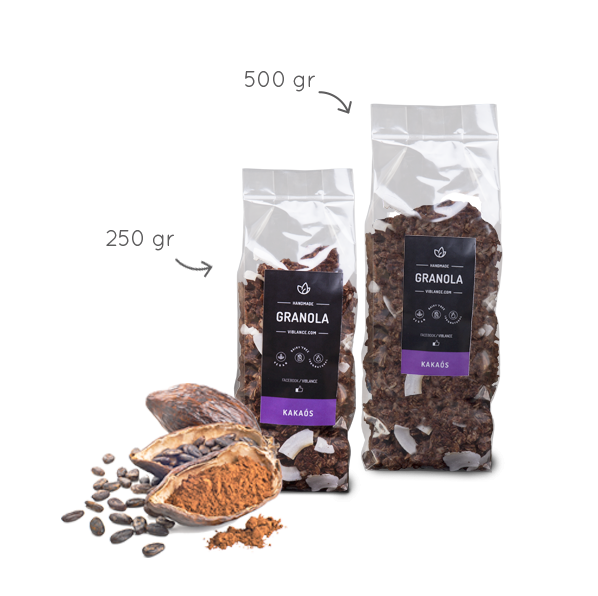 The favourite choice of chocolate lovers and kids. 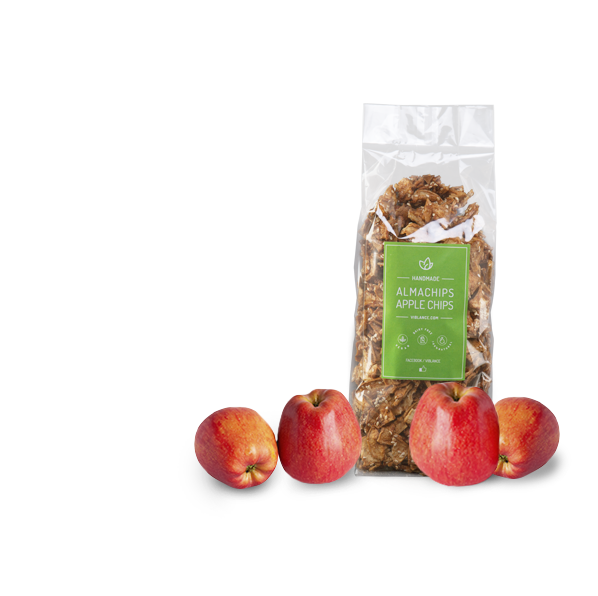 Insanely crunchy with an apple taste that will make your taste buds speak Turkish.